Here is a game I played with my first graders today. They loved it! 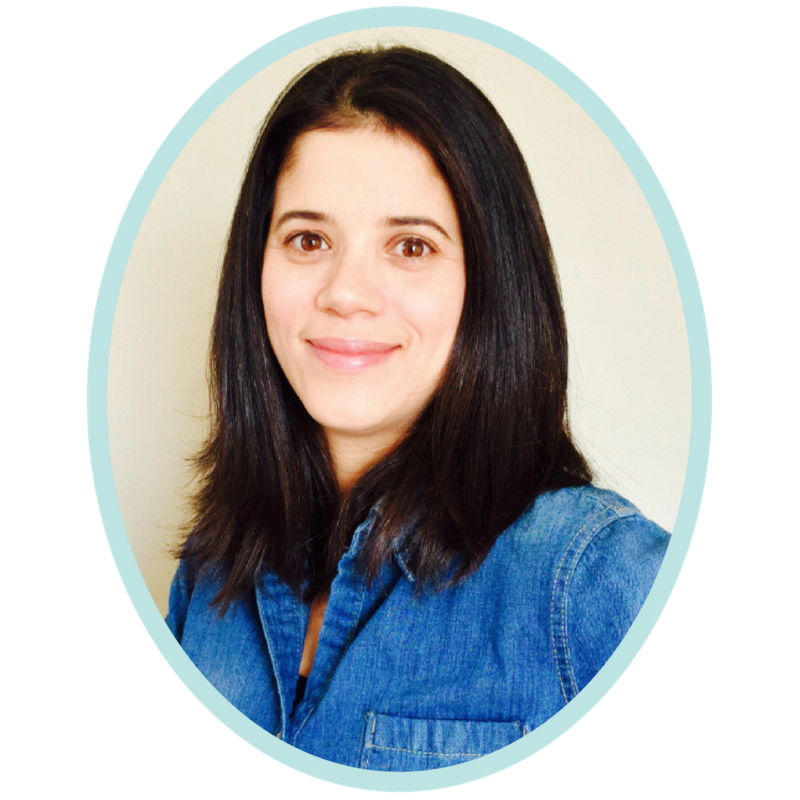 Last week I had the opportunity to spend time with a wonderful teacher. She shared some awesome games with me, and this is one of them. will need a tree. You could make one with paper or draw one on your board. You will need a volunteer to leave the room. While the student is out, everyone left in the room has to agree on which apple will be poisoned. This student takes as many turns as necessary before selecting the poisoned apple. Then the student is out of the game. 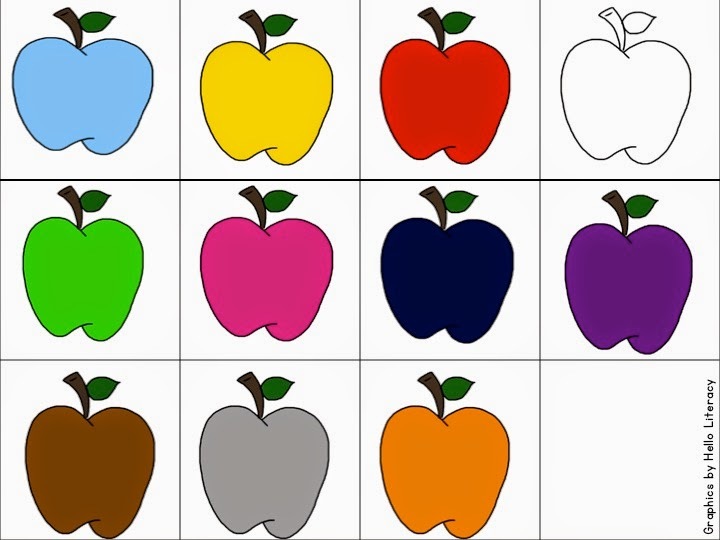 Count the apples that the student collected before finding the poisoned apple. 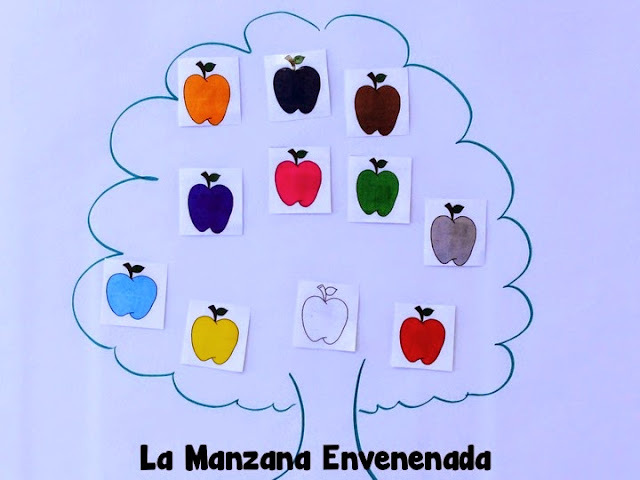 Write his or her name on the board and the number of apples collected. Do the same for every student that takes a turn. Invite another volunteer and start the game again. You can give turns to as many students as you like. At the end you can compare and see who collected the most or the least apples. Click on the picture below to print your apples! 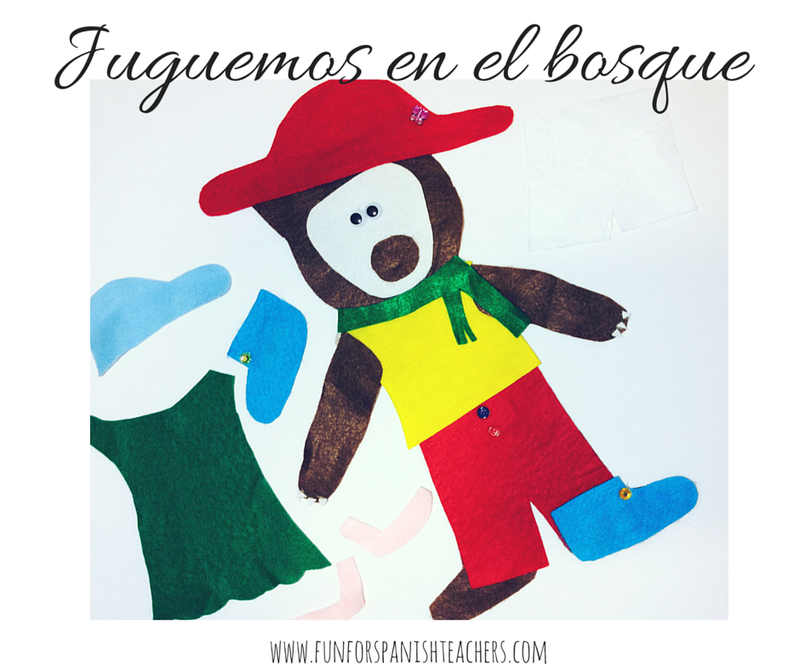 by FunSpanish | Feb 16, 2015 | cultural activities, cultural games, culture, family unit in Spanish, games in Spanish, Who Stole the Cookie from the Cookie Jar? This game has been motivating my second graders a lot lately. We did a unit on family members, we talked about the diversity in families, and they then described their own immediate families orally and in a small written project. I modified the well known game called “Who Stole the Cookie for the Cookie Jar?” to support this unit. Instead of a cookie, I printed a picture of an empanada. This added a small cultural twist to the game (and made me hungry for Colombian comfort food…). 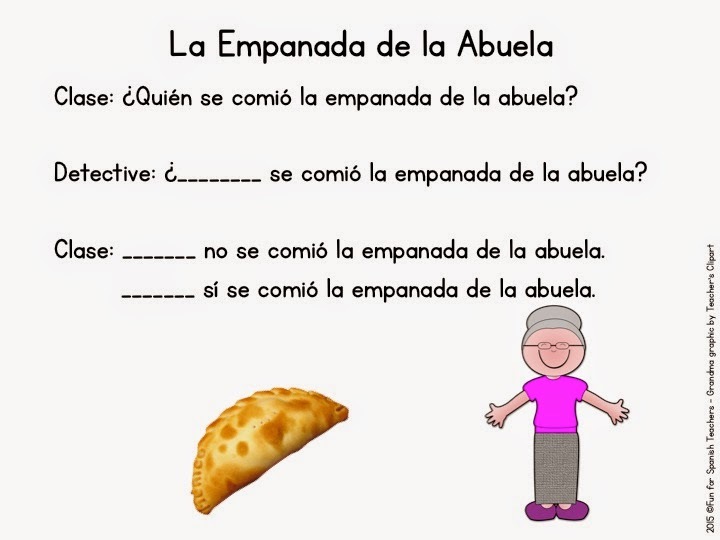 I told my students the story of abuelita, who made just one empanada and that someone in the family had eaten it without her permission. I added a detective to this version. I printed a picture of a detective and gave it to one student. I also gave printed pictures of different family members to the rest of my students. I got them from my “La Familia” set that I have in my TpT store. When you play it, you can also print pictures of family members from other sources. I gave each student in the room one picture to represent a family member, and I made sure to include pets such as a cat and dog. Before playing the game, I made sure to go over the lines of the chant. We chanted every line and also helped the detective say his/her line. Once you have assigned the different pictures of family members to the students, choose one student to be the detective. The detective will have to leave the classroom. 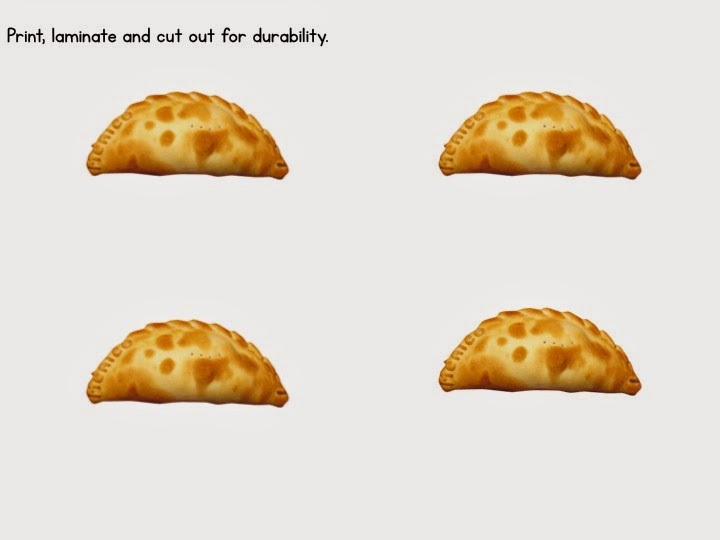 While the detective is outside the room, give a student with the picture of a family member the picture of the empanada. Everyone in the room has to pretend to have the empanada in their hands. 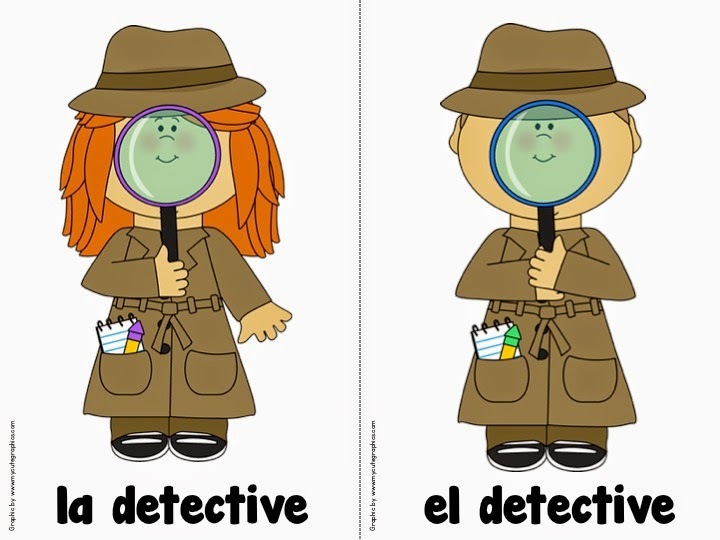 The detective comes back to the classroom and will have three opportunities to guess who has the empanada. ¿El papá se comió la empanada de la abuela? (two times) Usually the class helps the detective chant. Remember that the detective has three turns to guess. 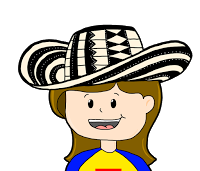 You can play this game for a long time in class and get everyone using some language skills that they’ve learned in your class. 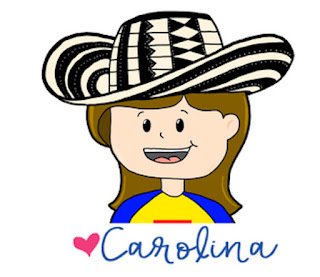 It’s amazing how many free resources for learning and teaching languages are available at no cost. 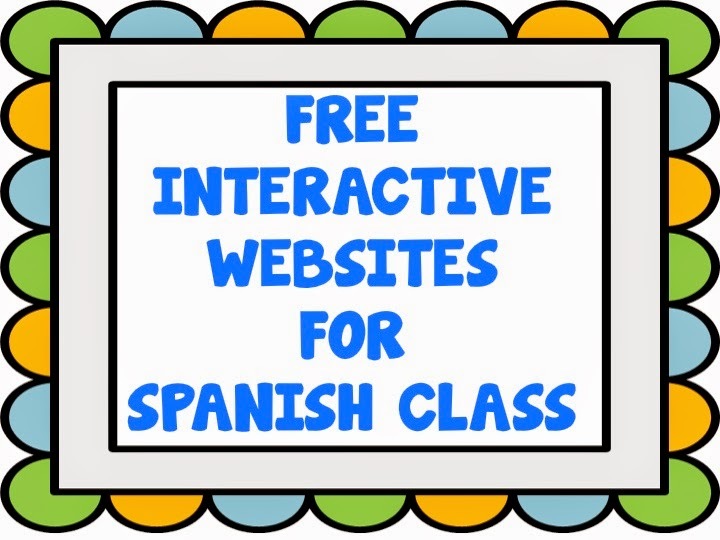 Many of these websites can be used during class with your students or as support to your program at home. I recommend, however, that you take the time to explore the sites before using them with your students or recommending them to your students’ parents. 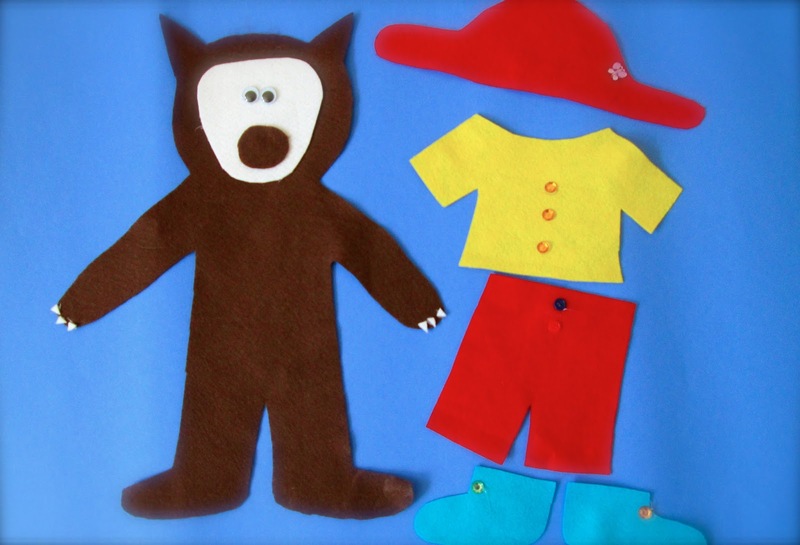 Here are the ones I have found are suitable for the elementary level. *Please note that this site has both paid and free resources. It’s unbelievable that a simple paper tissue box full of questions could bring so much fun to a language class. I tried it, and it works! My students all wanted a turn and couldn’t wait to read the questions and answer them. To put your “magic tissue box” together you will need pieces of white fabric, permanent markers and an empty tissue box. On the pieces of fabric you can write questions about any unit you are exploring, and you can even type or glue pictures on it. Are we supposed to return those 3-D glasses after we watch a movie? 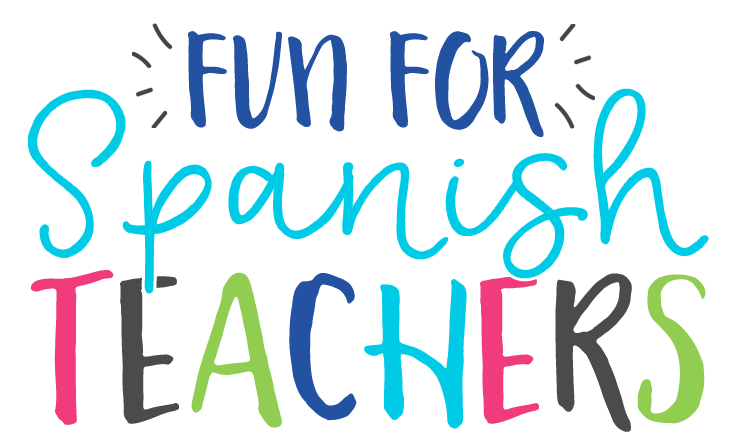 I’m not sure about that, but I am sure that your students will have so much fun with them! I have a couple of pairs that I’ve kept and use with my students to play a simple and silly game they all love. I’ve created small flash cards that I stick to the glasses using velcro. 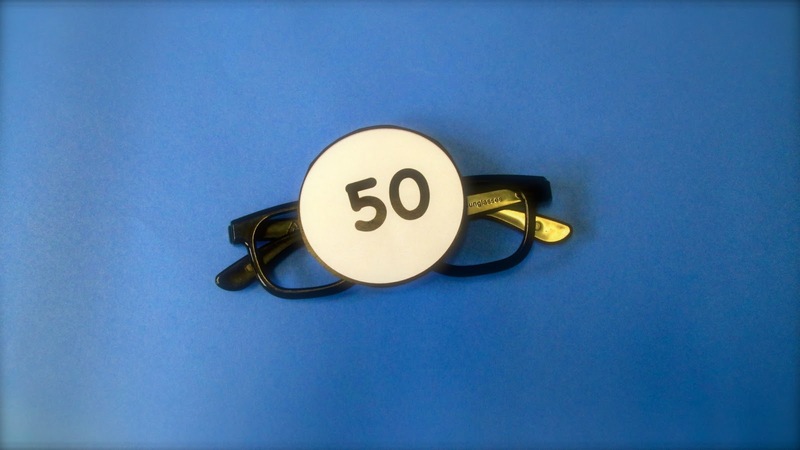 I ask for a volunteer to wear the glasses and guess the name of the flash card that I’ve placed on top. There are different cards related to the units we’re exploring. This game never gets old! Once the volunteer is wearing the glasses, the class asks the questions in unison. The student with the glasses gets three turns to guess. Depending on their level, I might ask them to make sentences using each specific word. There is a freebie here for you! Just click HERE to download the cards.